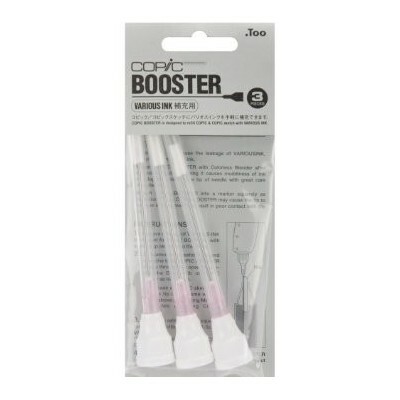 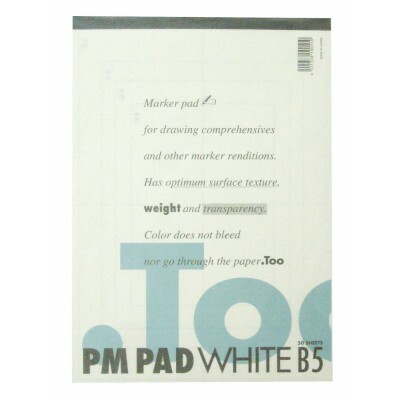 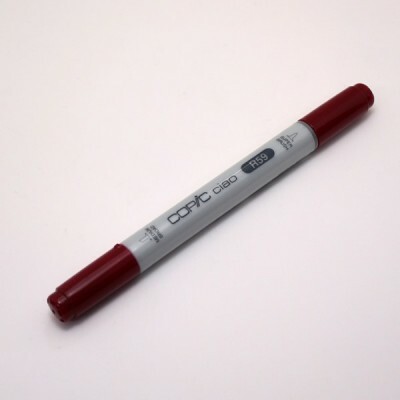 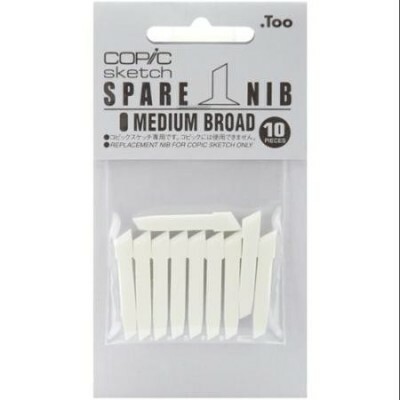 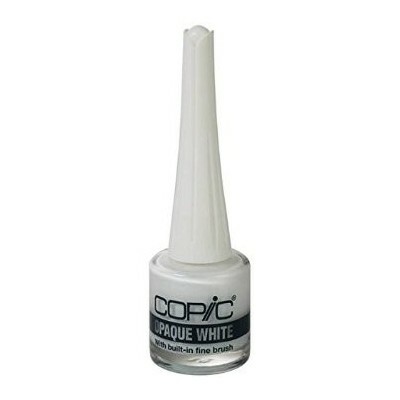 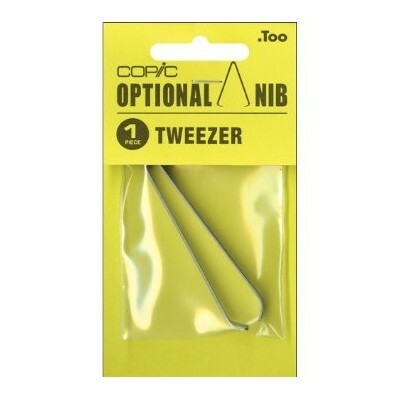 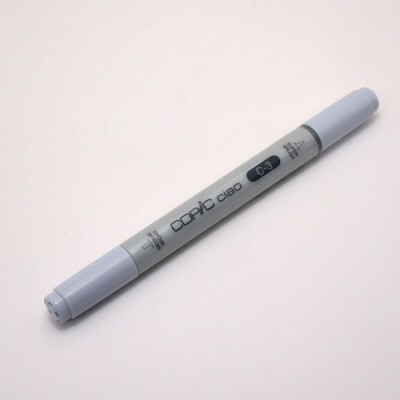 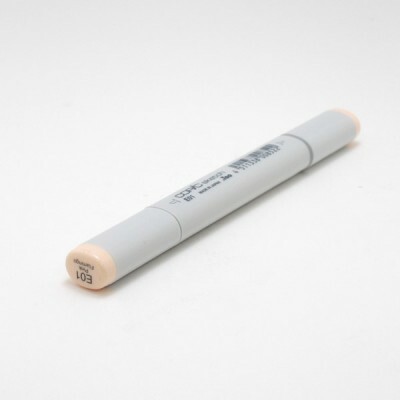 Add details and highlights to your projects easily with this Copic Opaque White Paint with Brush. 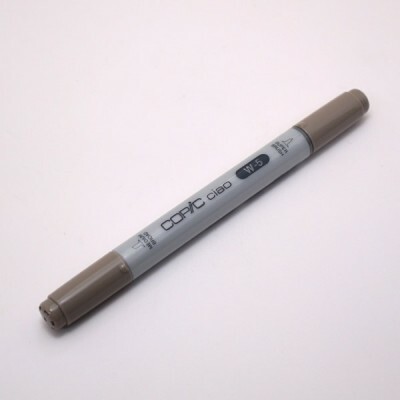 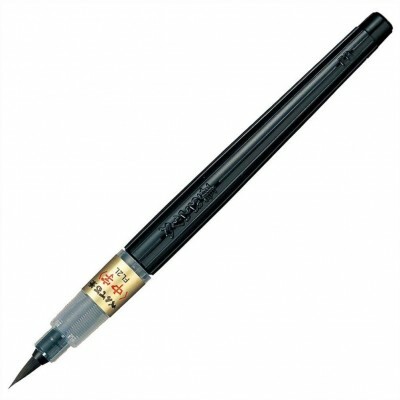 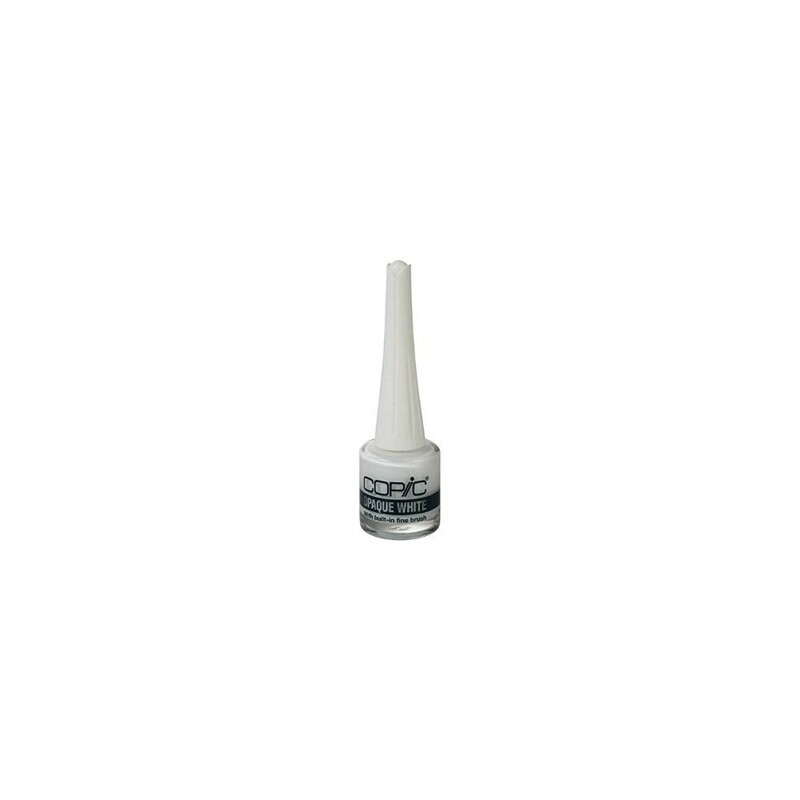 Its ultra fine liner brush provides sharp and clean definition and is perfect for finishing effects. 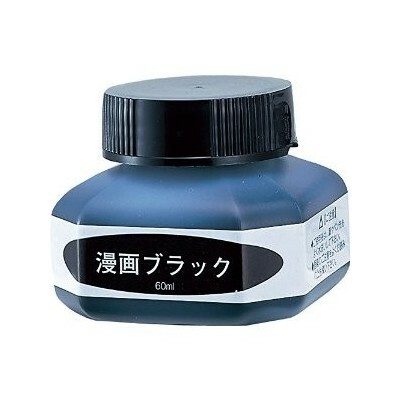 The water-based pigment works great on permanent inks as well as watercolor. 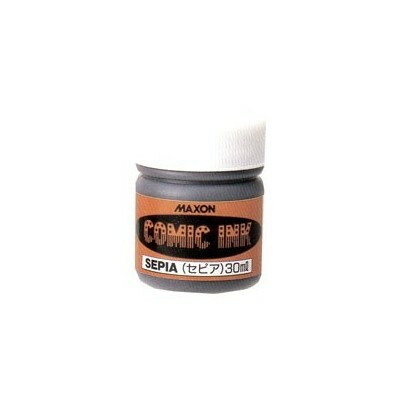 You can even thin this paint with water for even more effects! 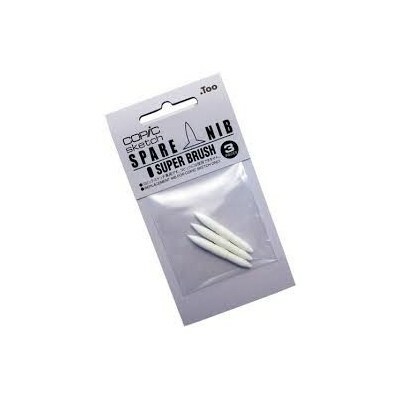 It's also easily cleaned with warm water.